The United States has the fastest growing squash participation worldwide –the Sports & Fitness Association (SFIA) shows 82% growth overall between 2007 and 2011 to more than 1.2 million squash players. 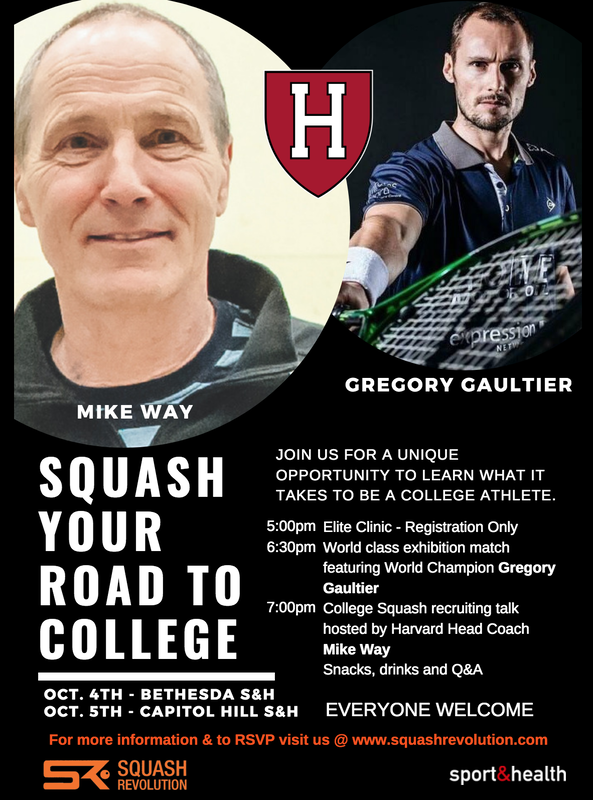 In today’s hyper-competitive world of college admissions, squash programs are becoming popular among clubs and schools seeking to build well-rounded students athletes with an edge in the college admission process. In last five years, there has been an 18% increase in the number of club and varsity college programs. It is expected to keep growing as the increased junior participation continues to drive more elementary, middle, and high school programs to develop collegiate level athletes.